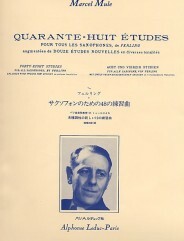 48 Etudes D’Apres Ferling. 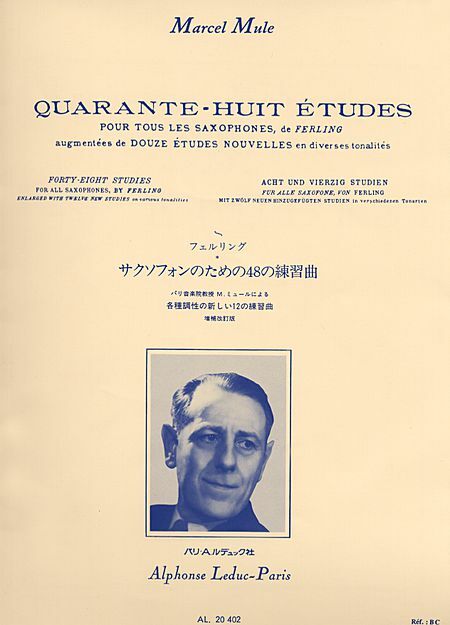 (Nvlle Ed.Augment.De 12 Etudes Nouvelles Saxophone). By Marcel Mule (1901-2001). For saxophone. Published by Alphonse Leduc (AL20402).